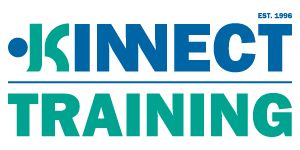 KINNECT Training’s Health and Safety Representative Refresher Course is designed for all elected Health and Safety Representatives (HSRs) and Deputy Health and Safety Representatives who have completed the initial 5 day course in Queensland, under the WHS Act 2011. During their term in office HSRs and Deputy HSRs are entitled to attend a 1 day refresher course annually, commencing from the date of their original training, as outlined under the WHS Act 2011.  The KINNECT Training Health and Safety Representatives Refresher course is approved by Workplace Health and Safety Queensland (WHSQ). For more information on the requirements to be an HSR in Queensland visit the Worksafe Queensland website. Conducted at one of KINNECT’s training facilities or at your workplace. Completion of this Health and Safety Representatives Refresher course will result in the awarding of a Statement of Attendance for this approved WHSQ-HSR-NCB01. For more information on the process of becoming a Health and Safety Representative visit the Queensland Worksafe website.